Mike Darlington has built Monstercat into one of the most revered independent labels in dance music by way of his ingenuity and passion for the label. Graduating from the University of Waterloo with a degree in biology, Mike has always been a raver at heart. 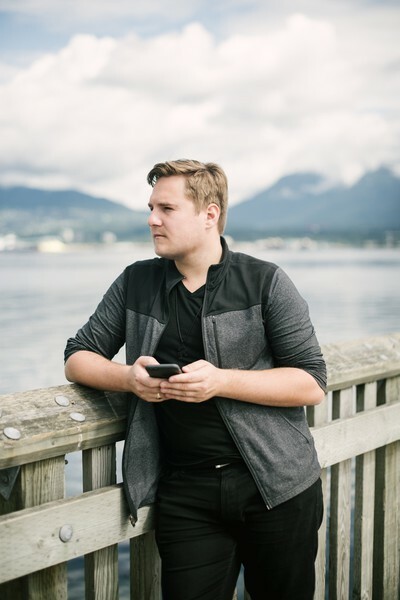 Starting Monstercat as a YouTube channel to share his friends’ music, Darlington and co-founder Ari Paunonen discovered the potential to expand it into a modern digital record label. 7+ years later, Monstercat has released over 25 #1 iTunes dance music compilations, millions of singles sold, a million streams per day on Spotify, and over 7.5 million subscribers on YouTube amongst the Uncaged and Instinct brands. All of this, without the financial backing of any investors. Much of the exponential growth has been attributed to the drive Darlington and company have for discovering young, up-and-coming talent. It’s with such practices that artists like Marshmello, Krewella, Vicetone, Pegboard Nerds, Conro, Slushii, and others have come to light. With current and exciting young acts such as Grant, SLUMBERJACK, Tokyo Machine, and others, it’s clear that the trend is bound to continue. Carving himself out as a tour de force in the industry seems as though it will only continue for Mike and his Monstercat team as they expand into the live realm with major upcoming label showcases and continued groundbreaking collaborative initiatives.